Here is complete list of all popular Modem routers default IP address, login password and username. Know Login IP, password and username. To configure your ADSL WiFi Modem + router you need to know the gateway / default ip of it. To login into the router’s software application we need username and password. Open CMD and typing “ipconfig”. 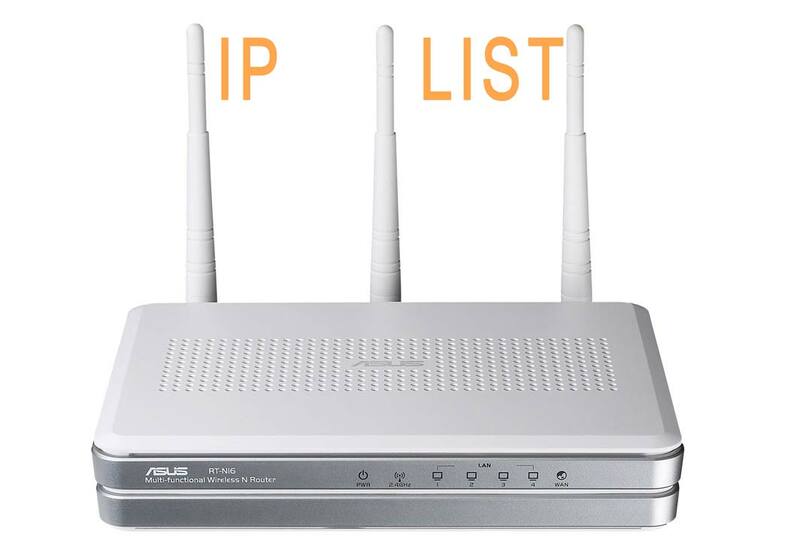 You Will see the Default Gateway IPS on the screen which is your default IP for your router. Model : GN-AR01G, GN-B40, GN-B41G, GN-B46B, GN-B49G, GN-BR01G, GN-BR01G-WB01GS, GN-BR401. Username = admin , Password = password. The above login password, username and IP address should work for Airtel broadband, BSNL LAN, Connect, Dreamtel, Tikona (India), SSE, Plusnet, EE, TalTalk, Excite, Sky, BT, Virgin (UK / United Kingdom), iiNet Australia, Comcast, AT&T, Time Warner Cable, Verizon, CenturyLink, Charter, Cox, Cable Vison, Frontier, Suddenlink, Windstream, Mediacom USA.